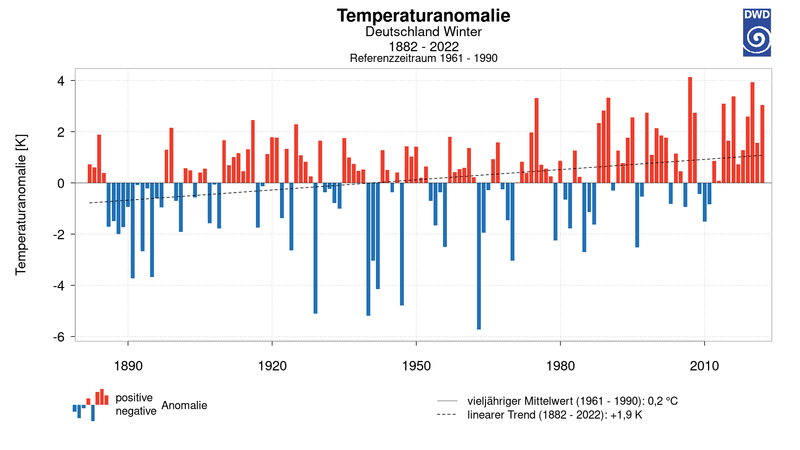 Fading Warming…More Cooling: Winters At Austria’s Ischgler Idalpe Have Become 1.3°C COLDER Over Past 30 Years! 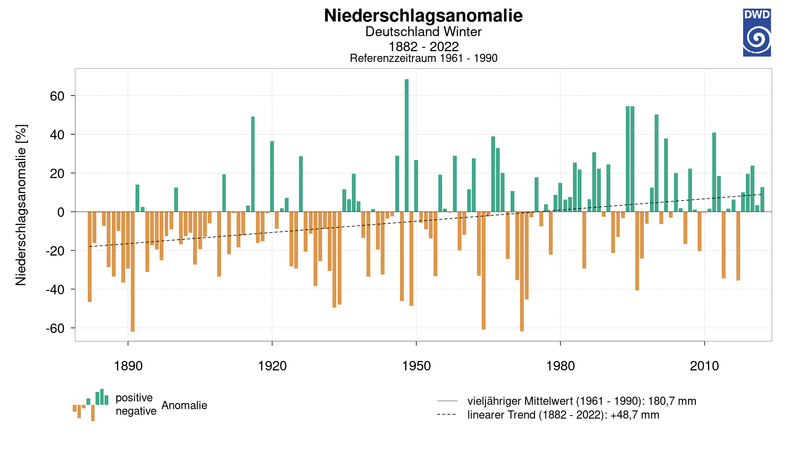 Browse: Home / 2019 / March / 20 / Fading Warming…More Cooling: Winters At Austria’s Ischgler Idalpe Have Become 1.3°C COLDER Over Past 30 Years! New report shows Austrian winters have ignored global warming. Image cropped Zukunft Skisport. The Austrian Paznaun is a valley in the far west of North Tyrol with an altitude of 900-1800 meters above sea level. The region thrives on tourism, especially skiing, which generates more than 2 million overnight stays annually. For this reason, hosts and visitors have a special interest in the effects of climate change in Paznaun. What are the current trends? In November 2018, ski tourism researcher Günther Aigner presented a study in which he closely examined winter trends using the official series of measurements. The pdf of the work can be downloaded free of charge from the web platform “Zukunft Skisport“, where further studies are also available. 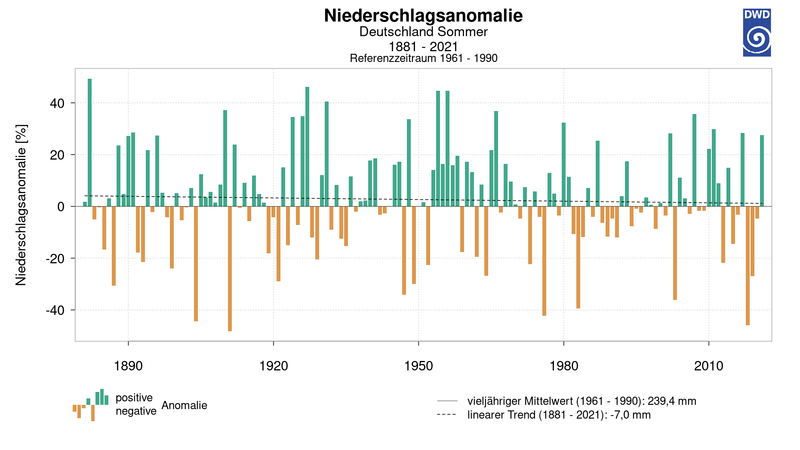 The winters on the Ischgler Idalpe have become colder in the past 30 years. At the ZAMG station (Austrian Central Institute for Meteorology and Geodynamics), winter temperatures fell in a linear trend from minus 4.8 to minus 6.1 degrees Celsius – that is: by 1.3 degrees. Seven of the last ten winters were colder than the 30-year average. However, no significant winter temperature changes have been observed on the Paznaun mountains for the past 50 years. In discussions about the course of temperatures in relation to winter sports in Tyrol, the choice of time axis is therefore of great importance. 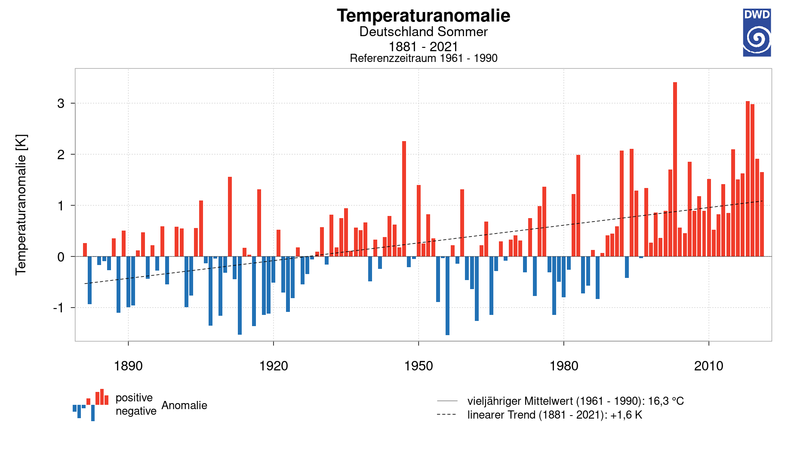 The snow measurements at the ZAMG Galtür station over the last 123 years show no statistically significant trends. Since 1895/96, the annual number of days with natural snow cover has remained statistically unchanged at an average of 173 days. The highest annual snow heights since 1895/96 also show no statistical change and average 114 cm. Their variability is considerable, as the range goes from only 38cm in winter 2016/17 to 210cm in winter 1998/99. Heat content increases don’t get distributed uniformly over the surface of this planet. Some places warm, some cool, some stay the same. Some places get more snow, some less, some see no change. Drink a hot cup of tea and tip your toe in cool water at the same time. Is it inconvenient that the toe is cooling down for the person who tries to get you to understand that the heat content of your body just increased? Because, wise one, it fails to comply with the incessant, droning narrative. It doesn’t, Kurt. That’s why I am asking. Your reply suggest that you think climate science (“the narrative”) says the planet is warming uniformly and snow days will decrease everywhere. Is that correct? Not saying it’s what is happening there, but can you imagine a warm up elsewhere to cause more humid air which causes more snow in the mountains where it is always below zero? I mean it is not going to stop snowing in places where they experience below zero (Celsius) degrees regularly unless humid air doesn’t get transported there. The snow depths (38 cm – 114 cm – 210 cm) can seem like a lot of snow if one has to shovel it, but for a popular ski area it would be nice to know where and what is being measured. For example, a ski area near us gives snow at low (at the base), middle, and high elevations. They do report in inches, namely 278, 299, and 341 [seasonal totals]. 300 inches is over 760 cm. Base depth is also given: mid-elev =108″, or 274 cm. For Washington State, this has not been a big snow year; just under average. Other western states have done much better. The Governor of the State, Jay Inslee, is now running for President of the USA – apparently on one issue. He wants to stop climate change. It does not matter what reality is to the scammers. 2017-18 and 2018-19 have been record years for much of the western for the ski slopes. Both of the last winters certain ski resorts in the western US had to close slopes temporarily due to too much snow! Some places had skiing right into early July last summer and it looks like the same will be true for this summer. And yet, here is what is on my news feed this morning. The more reality turns against their predictions, the more they lie! From the link: That also means investing in new options that turn the winter wonderland into a summer playground — like zip lines and mountain coasters for summer tourists. It appears to be working. Summer tax revenue for 2016 was 34 percent higher in Vail than four years before, according to the town of Vail. These “once only-ski destinations” are increasingly run by business savvy folks interested in a positive bottom line. Investment in varied activities makes sense. Look for small less attractive places to fade, regardless of snow amounts. Smart owners accept the fact that weather can be fickle, so they are adapting. Reality is that a massive warming of the atmosphere during/after an El Nino year certainly caused more humidity in the air that will come down as snow in cold enough regions. And of course this excess snow goes against decades of dumb predictions of snow getting rarer as the fantasy of CO2 warming doesn’t happen. People should recognize that these prognosticators are NOT scientists, they and the listed organizations are political tools pushing ‘climate fear’ for their own ends, and NOT for the public good. The prognosticators of climate doom got it all wrong. So many cAGW advocates and institutions just ready to lead the public to ‘climate fear’. What happened to all those predictions of no more snow? There you see, it is climate change in reality.